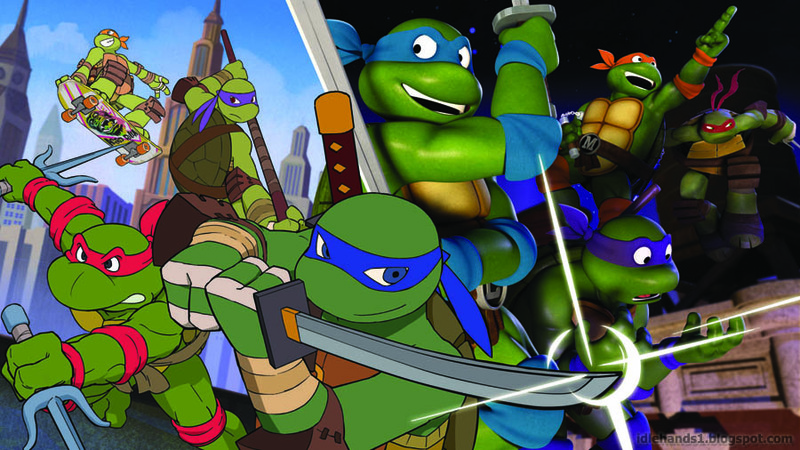 For more TMNT action, viewers can log on to Nick.com for full episodes, quizzes, games and more. Beginning March 21, fans can play the brand-new game set in the ‘80s Turtle environment, “Teenage Mutant Ninja Turtles: Kickin’ it Old School,” where players will travel through the city streets and rooftops charging through Foot Ninjas to diffuse all the dimensionizers planted by Krang to save the city. 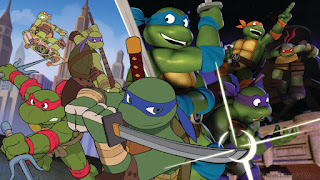 Nickelodeon’s Teenage Mutant Ninja Turtles voice cast includes: Seth Green (Robot Chicken) as Leonardo, Sean Astin (Lord of the Rings) as Raphael, Rob Paulsen (Planet Sheen) as Donatello, Greg Cipes (Teen Titans) as Michelangelo, Mae Whitman (Parenthood) as April O’Neil, Hoon Lee (Royal Pains) as Master Splinter and Kevin Michael Richardson (Penguins of Madagascar) as Shredder. 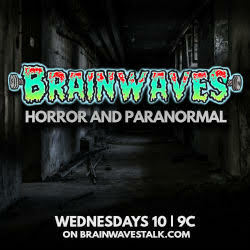 Josh Peck (Drake and Josh) is Casey Jones and Corey Feldman (The Goonies) reoccurs as Slash.